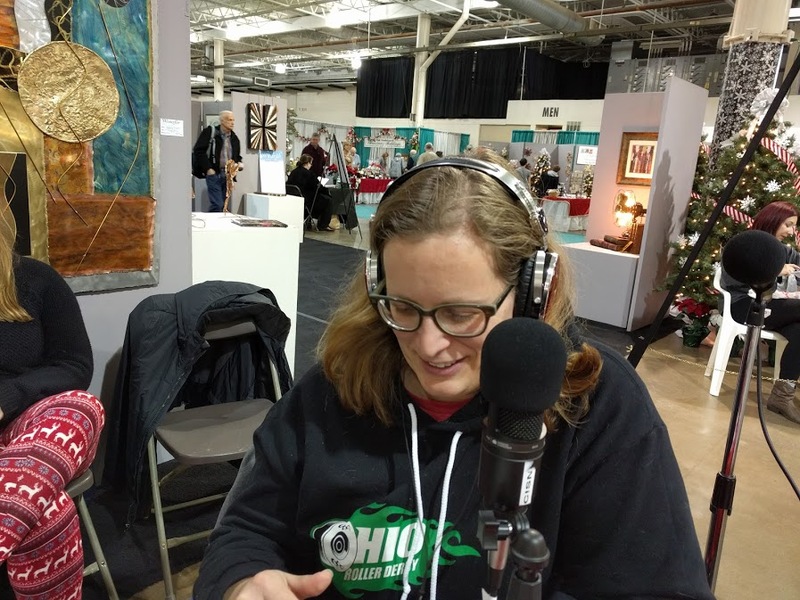 Recorded live from Columbus Winterfair 2016. 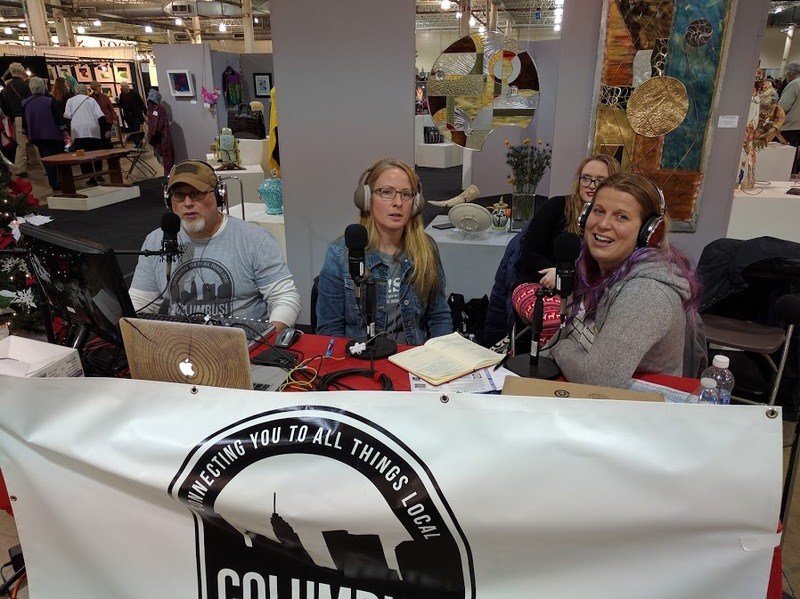 Interviews include Betty Talbott, Executive Director of Ohio Designer Craftsmen, J.J. of Goldyfish by Jessica Joy, Clay Bush of Salvage, and Matt Estrada of chürp modern. All this and your Columbus itinerary. Saturday was the big day! Columbus! 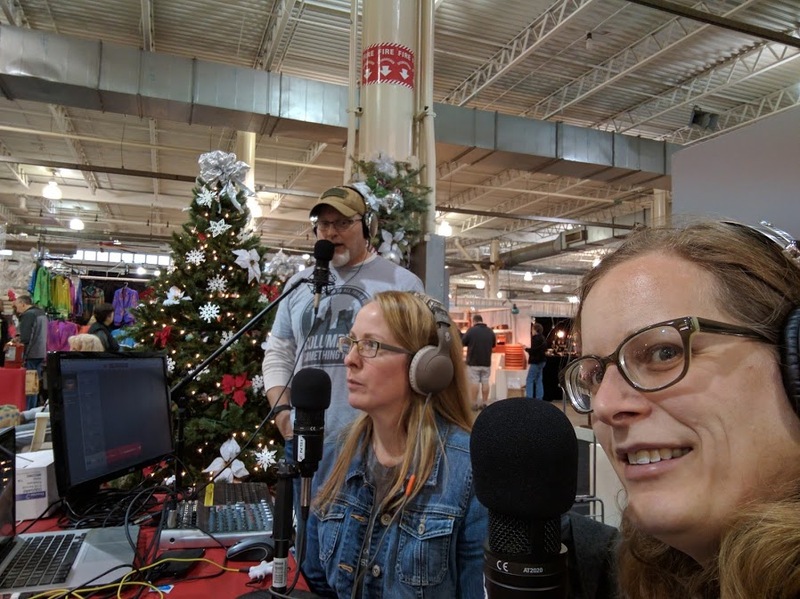 Something New recorded live at the Columbus Winterfair! 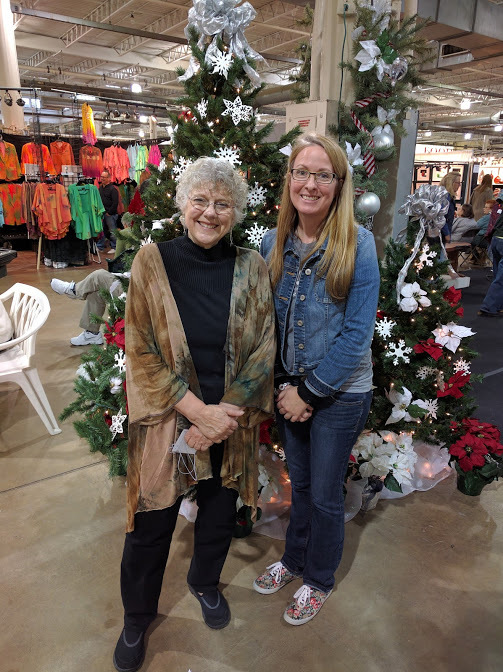 Listen in to the podcast to hear from Betty Talbott, Executive Director of Ohio Designer Craftsmen, and learn about this group of artists, the history of the Winterfair, and what the Ohio Craft Museum has to offer! 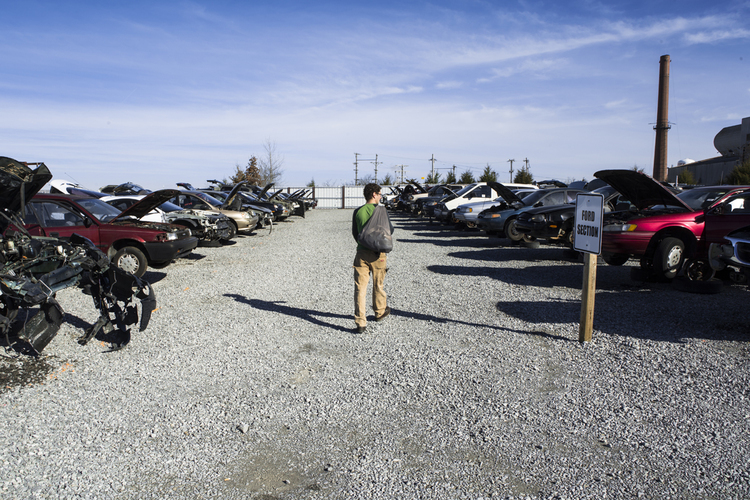 An exciting exhibit is coming up in 2017 you wont want to miss! Next, we interview J.J. from Goldyfish by Jessica Joy! Our friend Matt from 7THIRTY8 Apparel suggested we find J.J. for an interview. 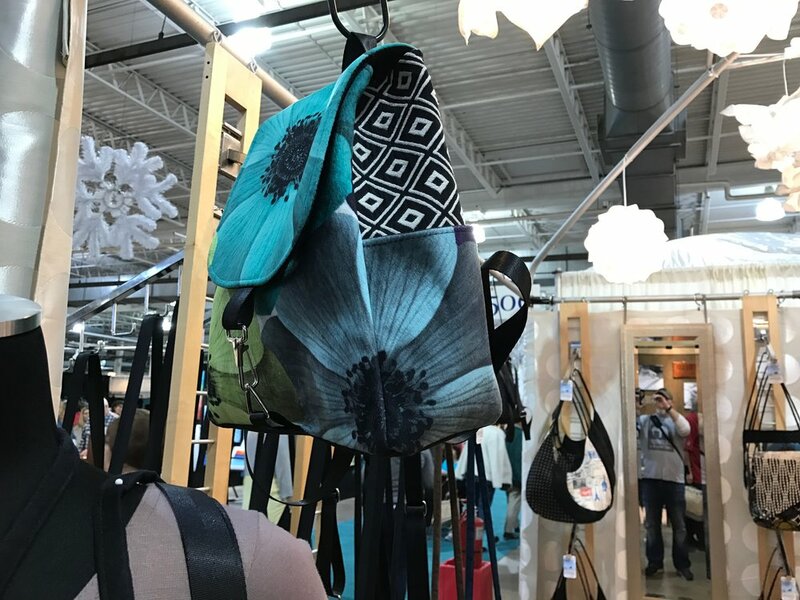 When we first arrived to the fair, and Burke and Jessica were setting up the equipment, I was browsing (to get out of their way) and found some beautiful handbags. Low and behold it was J.J.'s booth! So, we bonded over conversations about Matt (and our friend Devin), and chatted about her handbags. Take a listen! 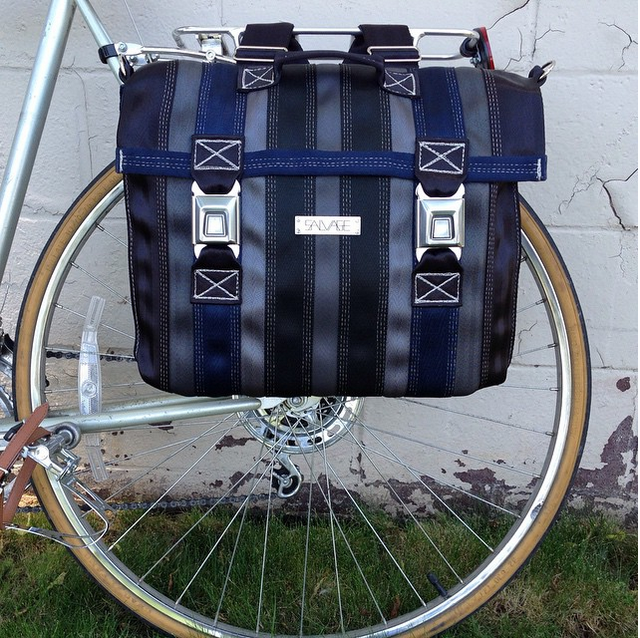 I follow Ohio Designer Craftsmen on Instagram, and looking through their posts, I saw some fantastic bags with a fantastic story and knew I wanted to connect you to their creator. 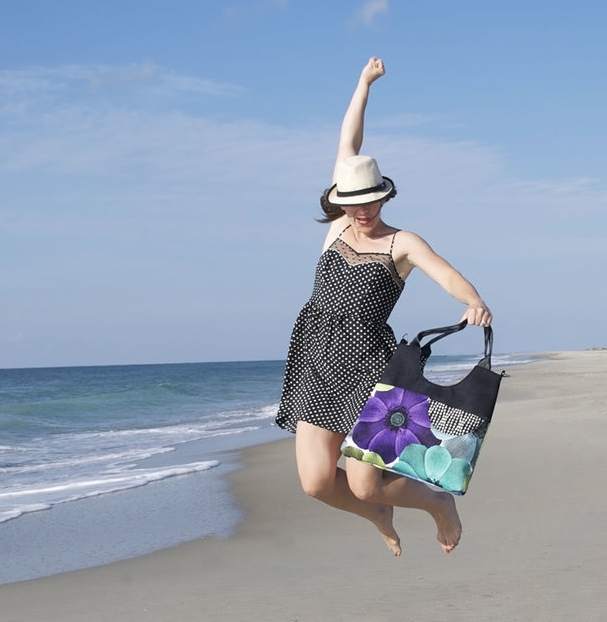 Clay Bush of Salvage shares with us his creative story and thoughtful message behind every Salvage bag. I do not want to spoil his interview for you, but by looking at the pictures of him harvesting bag material, I am sure you can tell where this story is going! In the booth next to Clay was Matt Estrada with chürp modern. These nesting boxes caught my eye because I immediately thought: Eichler Homes. So, naturally, we asked him if he would like to be interviewed! As we chatted before the interview, and he shared his story with me, he mentioned Frank Lloyd Wright as an inspiration and, well, I just about talked his ear off! I am so happy to connect you with this artist! I did mention in my One More Thing the company I work for celebrated the holiday during a team building event at Art With Anna. Check our her website for more info! Sun Dec 11 Family Holiday Show!